Cross-Country is a first season, individual-team sport. In addition, it requires immense determination and tenacity to keep pace and run around the same track multiple times. 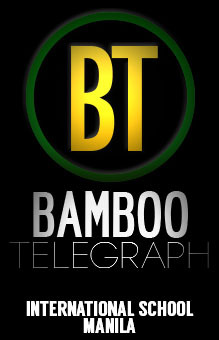 So, Bamboo Telegraph decided to interview some cross-country runners on their thoughts and experiences with the sport. This shows that joining a sport will not only keep one fit and healthy, but also creates a goal to work towards as well as helps in making more friends from batches above and below. “I like to think about after the race and how good I’ll feel,” says Theda. When asked to expound, Theda notes that she “thinks about the food” which she will later on consume and savor after a grueling, yet satisfying race. Ultimately, cross-country is a tough sport in which athletes are responsible for their own progress and overall fitness. However, at the end of the day, it proves to be a fulfilling and exhilarating sport that many people at ISM love and enjoy.